and show them they can achieve anything they want through hard work and perseverance! BACK TO SCHOOL MEGA SALE! 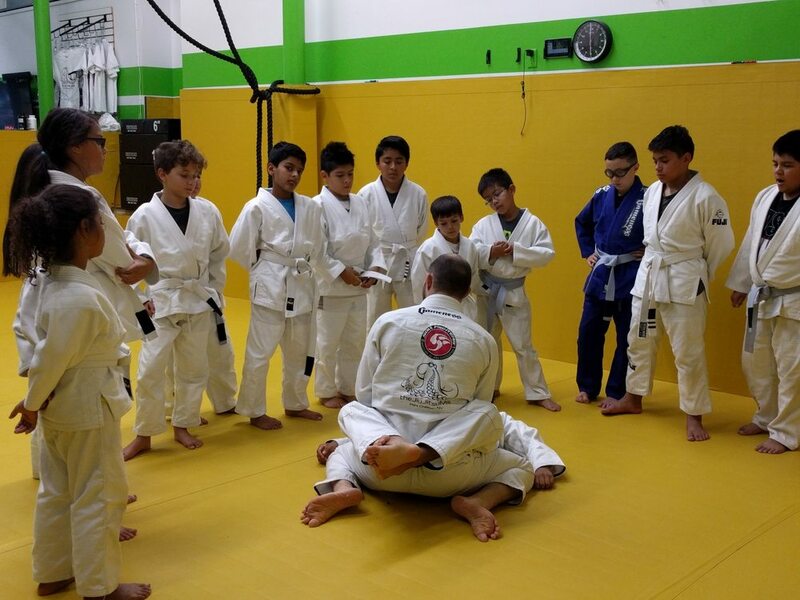 We separate our Youth Program into four age groups based on the age’s unique learning and development style. 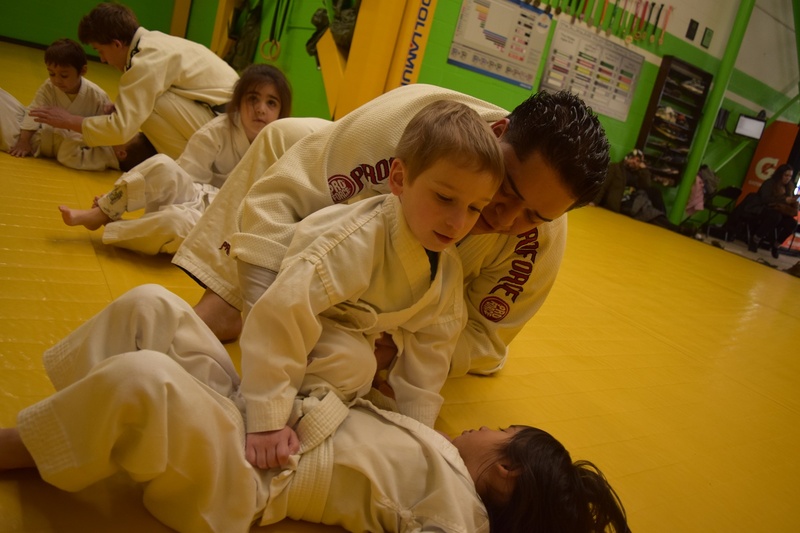 This program is designed to be fun and engaging while introducing your child to the exciting world of martial arts. The primary objective of this program is to develop a child’s ability to stay focused, work well with a partner and learn courtesy for his/her peers and elders. 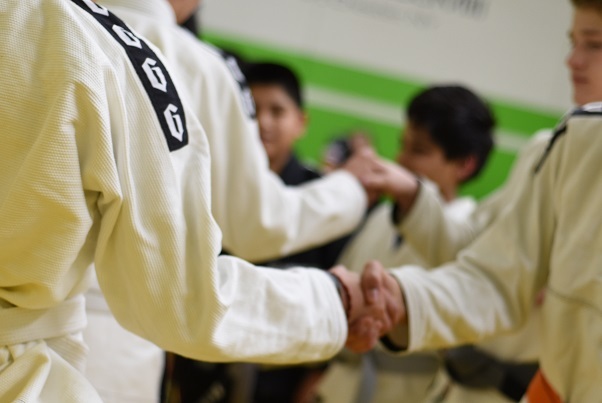 The curriculum will build the foundations for success in life and on the mats going forward. Children will overcome challenges and obstacles on a daily basis that will prepare them for anything life has to throw at them! 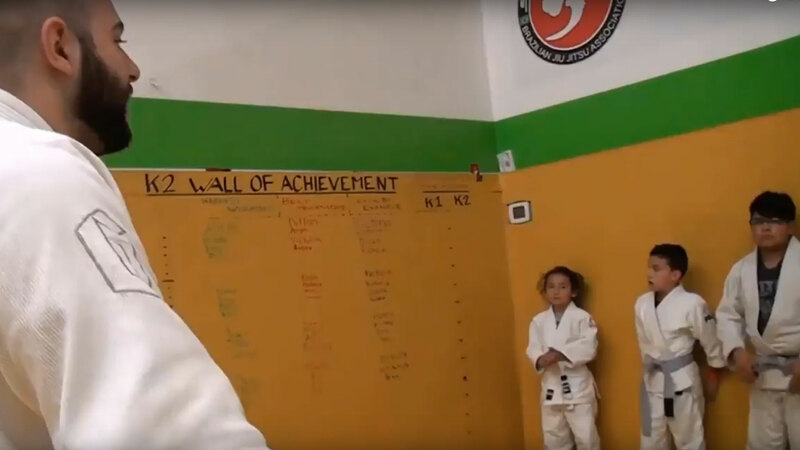 This program will keep your children engaged while exposing them to an increasingly complex set of instructions, Jiu Jitsu specific forms of exercise and techniques. They will begin to learn the fundamentals of positional dominance and defense, with a focus on the proper [and improper] situations in which to use them. Our Life Skills program will ensure children develop a strong sense of moral integrity and every day manners. Our Level-specific rotating curriculum will integrate them seamlessly into more advanced levels of training to come. Children will be exposed to challenging physical training and required to follow technical instructions presented to them in a manner specific to their unique learning & development style at that age. We will consolidate students’ understanding of positional strategy and leverage, as well as the concepts of integrity, discipline, respect, self-respect and determination. Time is allotted for live sparring. This program will ensure a child develops the type of confidence allowing him/her to hold his/her head high, and walk through the halls of their school KNOWING that no one can hurt them, mentally or physically. For students ages 12-15, this is a unique opportunity for teens to train in a mature, adult style setting with training partners their own age and size. Under the leadership of Coach Jordan, the Program’s experienced coaches demonstrate the value of hard work and determination. Students are guided by positive, young adult role models who set the example for confidence, courtesy and self-respect. This program will ensure students develop a strong sense of independence and “can-do” attitude with the self-assurance to say “no” to many of the more destructive influences teens are often exposed to at this age. Students will develop bonds with like-minded peers of varying ethnic backgrounds who share a common appreciation for self-improvement. Our Introductory Teen program will ensure students develop the skills to effortlessly defend themselves in a physical confrontation. 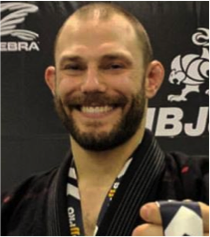 Our more advanced levels of training will provide teens the guidance and opportunity to hone their skills, give them the tools to develop their unique jiu jitsu, and take their competitive achievement to the next level. 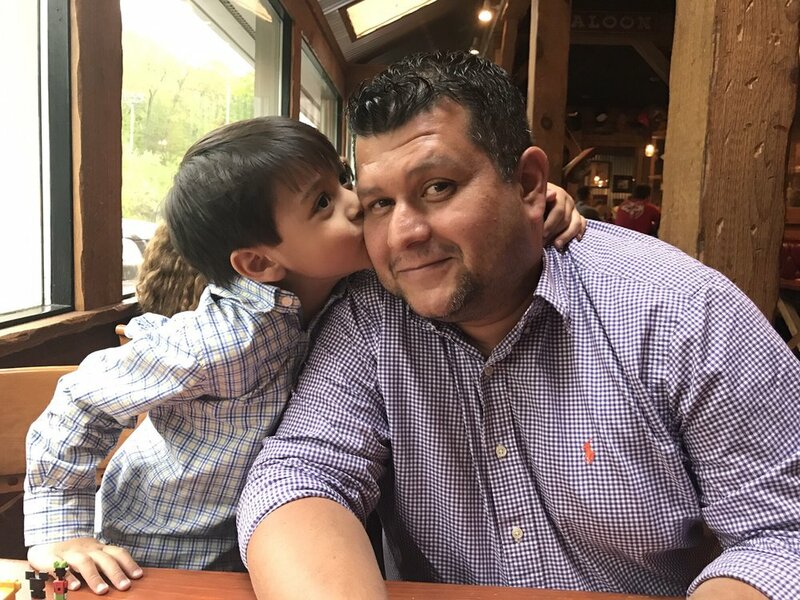 “Absolutely this has been, and continues to be a blessing for me and my son. I’ve seen a Confidence boost with him” Sgt. Michael M.